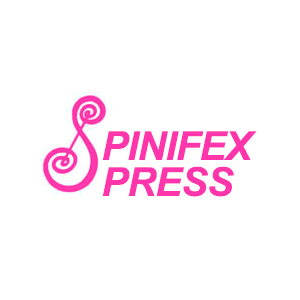 Spinifex Press is encouraging readers to buy a book that has been published by an independent publisher and sold by an independent bookseller to celebrate International Bibliodiversity Day on 21 September. In 2010, Latin American publisher members of the International Alliance of Independent Publishers created Bibliodiversity Day to celebrate independent publishing and bibliodiversity. The term ‘bibliodiversity’ refers to the ‘cultural diversity’ of books, scripts, apps and oral literature. In celebrating the day, Spinifex publisher Susan Hawthorne said, ‘Let us share books, ideas and resources more equally and listen to the unheard voices.’ Hawthorne hopes to ensure that the ‘voices of marginalised peoples are heard consistently, not just as a passing fashion’ and has a ‘mission to publish risky, controversial, innovative and imaginative voices.’ Publishers, booksellers, book professionals and readers are invited celebrate the day. To promote the day, Spinifex is sharing a youtube video here.